With September 2012 upon us, the United States auto industry has taken some time to look back at the month of August. 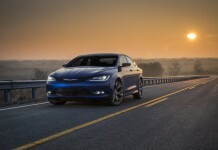 With 27 selling days, the American public purchased a total of 1,285,202 light duty vehicles. Compared to 2011, that figures represents a big 19.9 percent increase and has helped the market’s total 2012 year-to-date sales number hit 9,711,044. At this time last year, the U.S. auto industry had sold just 8,464,450 which can only mean one thing: automakers are doing something right. Just like the past few months, the only segments to see a set-back in August were large. The big SUV fell by a hefty 30.1 percent compared to last year and dropped far enough that total SUV sales were barely in the red. Perhaps blame can be put on an influx of all-new small cars which caused a segment jump of 47.4 percent from August 2011. The one segment that can’t spit out excuses anymore is the large sedan which, for the umpteenth month in a row, witnessed a sales drop. Down by 85.6 percent, the big cruiser has found just 6,385 new buyers since the start of 2012. It may just be, a dying breed. It should come as no surprise that once again, the Ford F-Series took top rank in the race for best-selling vehicle. The all-American hauler found 58,201 new owners which is not only impressive in itself, but an increase of 19.3 percent from August 2011. Second place went kindly to another icon, the Chevrolet Silverado which sold 38,295 units. The bowtie pickup had been midpack for a few months so its August standing is a bit surprising especially considering the continual success of the 2012 Toyota Camry. 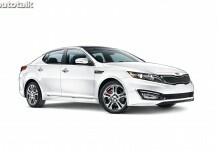 The redesigned sedan earned 36,720 new homes and a third place finish. Of all the top-ranking vehicles, it was the humble Toyota RAV4 which saw the largest increase from last year with a 141.2 percent jump in sales. Not only did General Motors earn the best-selling manufacture for August 2012, it was also the only one to break 200,000. 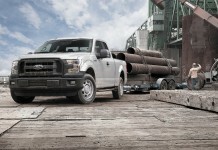 With a total of 240,520 cars and trucks sold, the General bested second place Ford who sold a total of 196,749 units. 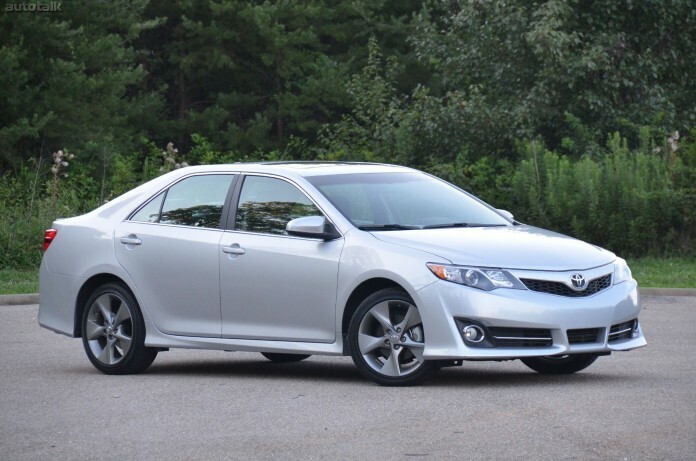 Toyota, who has been riding a wave of Prius, Camry and RAV4, jumped up 45.6 percent from last year to a total sales figure of 188,520. Another success story can be seen in Volkswagen who increased by 62.5 percent and sold 41,011 vehicles in the U.S. Apparently, folks are a bit upset about the death of the Eclipse as Mitsubishi witnessed a drop of 46.8 percent. The Japanese automaker, who recently launched the all-electric i-MiEV, sold 4,249 total vehicles during August. As disappointing as those numbers may be, Saab’s are a bit worse. In August, a total of zero new Saab vehicles were sold in the U.S. However, five people did purchase an all-new Maybach. It seems that sometimes, incentives actually work.